We’ll let you in on a little secret. Living in a space that looks luxurious and ‘expensive’ can actually be easy to achieve without breaking your budget. Choosing the right lighting has a huge impact on how your home looks and feels, and it only takes a few key pieces to up the wow factor. Adding a new pendant to a room can give the appearance of a designer home. We’ve put together 3 of our favourite budget-friendly tricks interior designers use to create luxurious looking spaces. Pendant lighting is a popular choice over kitchen benches or dining tables, but rather than sticking to one light, think about clustering two or three together. Even better, install the pendants at slightly different heights to create the impact of high-end statement lighting at a much more budget friendly price. There’s a reason black homewares are all over your Insta-feeds. It’s an incredibly easy and affordable way to create visual drama and give a room a look straight out of the designer mags. The beauty of black is that it makes even the most subtle colours in your existing space really pop, so it’ll work well with your current décor. Reflective finishes such as crystal and chrome create the illusion of luxury and high-end design, especially if they’re incorporated into something as grand as a chandelier. Expensive? No, you can actually get this opulent look in your home for under $400! Want to bask in a little lighting luxury without splashing the cash? 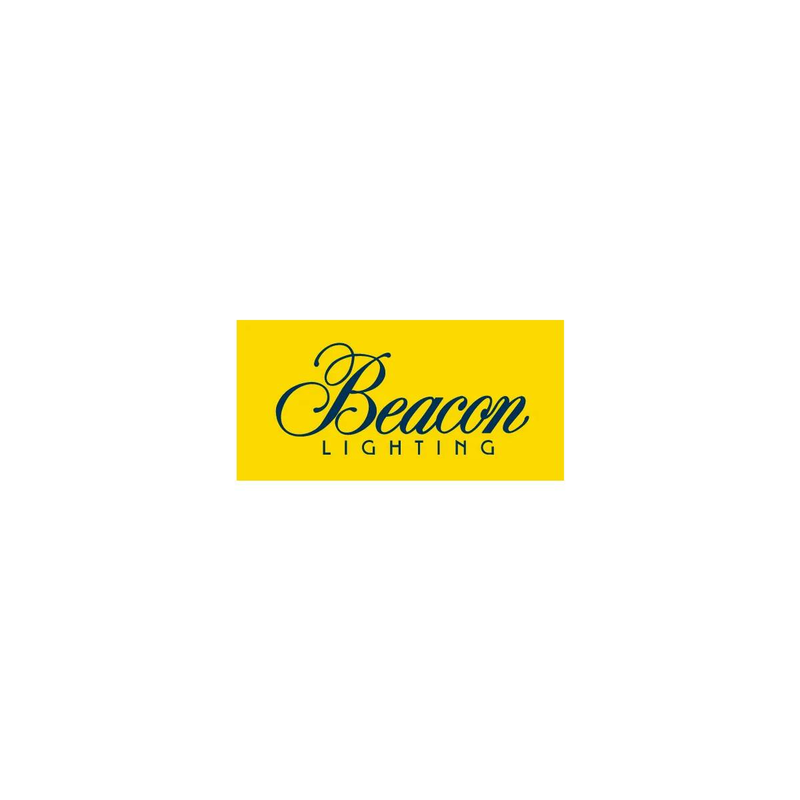 Shop Beacon’s huge range of lights to suit any budget in-store or online.